ALL.BIZ Canada Canada services Industrial equipment Cutting - stockpiling equipment Welding works Welding Steel design and fabrication job. Steel design and fabrication job. The New Mechanical steel fabrication team can handle any steel design and fabrication job. 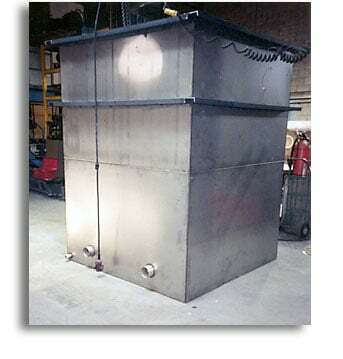 Following the idea that no job is too big or too small, has provided our steel fabrication and design division with an extensive resume of successful projects. Supported by a 5500 - square - foot fabrication complex, all of our fully licensed fitters and welders work under the helpful supervision of our seasoned lead hands and shop manager, to guarantee 100 quality and satisfaction to all of our customers.